Salman Khan has helped several people make their Bollywood careers. Here is a list of people who debuted in Bollywood because of Salman Khan. Daisy Shah: Salman Khan made Daisy a heroine in one of his films. He had also offered another film to Daisy but she had refused the offer. Daisy was a background dancer before. Arjun Kapoor: It was Salman Khan who trained Arjun Kapoor and made him shed all the weight. Arjun worked out in Salman’s personal gym. Arjun was rumoured to be dating Salman’s sister at one point of time. 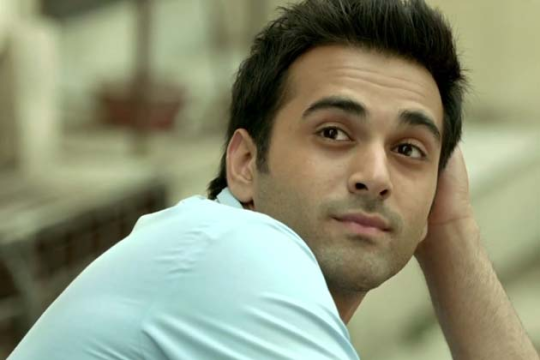 Pulkit Samrat: Salman mentored Pulkit personally and helped him launch his career. Pulkit married Salman’s Rakhi sister and Salman did the Kanyadaan. Sonakshi Sinha: Apart from helping her lose all the weight, Salman Khan launched her in one of his cult films, Dabangg. 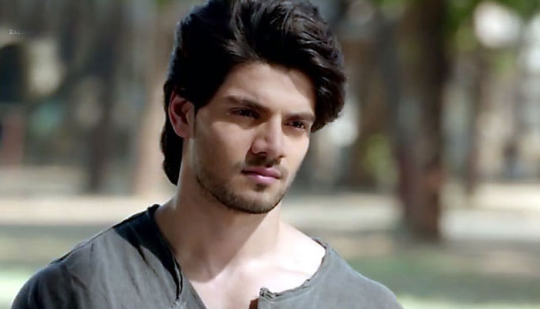 Sooraj Pancholi: Salman mentored and launched this man. He stood by him when he was neck deep in controversies.